IOT presents EVOlens, a system that objectively selects the ideal lens for each patient by considering previous patients’ lens feedback. 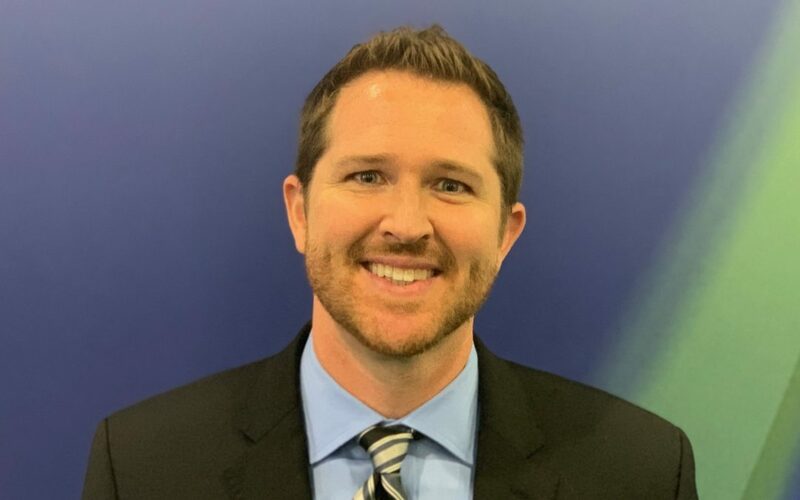 Based on the satisfaction of previous patients, the system selects the lens that best suits your visual profile by searching among hundreds of profiles previously collected. EVOlens is the result of 7 years of continuous study and data collection of thousands of users. 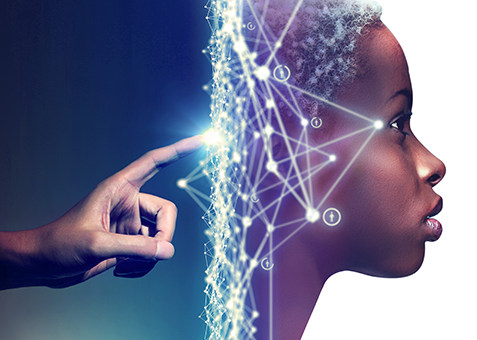 Thanks to data analysis and the application of Machine Learning techniques, EVOlens maximizes the chances of success in each new adaptation, increasing the final satisfaction of each patient. For the first time, a system that knows in advance the lens that is the best fit for each patient before being dispensed. 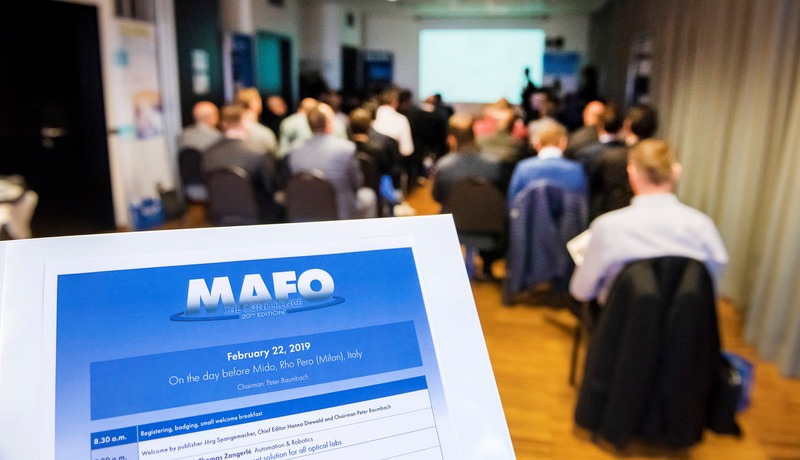 The 20th ‘MAFO – The Conference’ was held in Milan on February 22, 2019. More than 60 participants gathered at the NH Hotel, just outside the Mido, to enjoy an exciting day with interesting lectures and discussions. Under the motto, “Future Technologies”, 13 speakers provided their insights into which technologies will be most relevant to the optical industry in the future and how they work. Among the topics presented were ‘Data-driven quality management in labs’, ‘Acceleration of AR coating processes’, ‘3D printing of spectacle lenses’, ‘Dip coating for photochromic lenses’ and ‘Opportunities offered by machine learning in developing progressive lens design’. These together with other fascinating topics ensured a wide-ranging program and a stimulating day for all participants. Animated discussions, typical Italian delicacies and an exclusive cocktail reception rounded off the day. 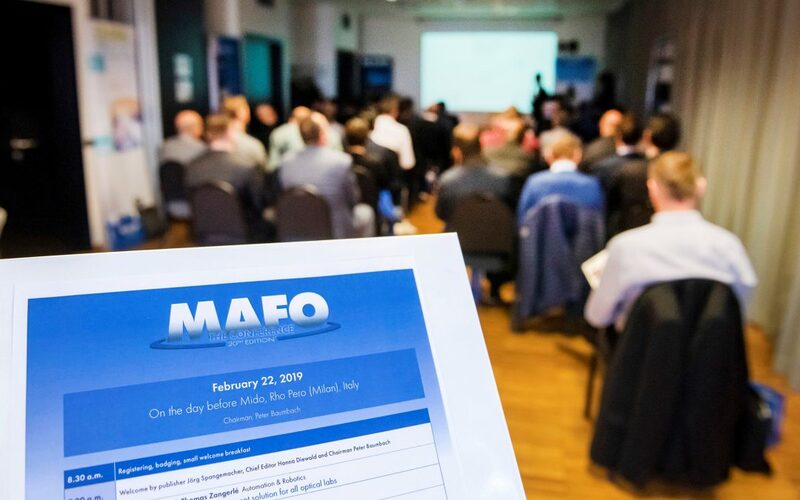 The next ‘MAFO – The Conference’ will take place in Milan on February 28, 2020. Coburn Technologies, Inc. is pleased to announce the newest innovation in lens coating equipment, the Velocity 2D. Velocity 2D is the next generation of the current Velocity Automated Spin Coater, now designed with dual-coating technology. Derived from the existing platform of the Velocity automated lens coater, the Velocity 2D now offers labs the ability to coat lenses with two different coating solutions in one machine. As the first of its kind with this new “dual-coating” technology, the Velocity 2D is unique. It can be paired with Coburn’s Duality lens detaper and cleaner to offer labs smart, scalable automation for lens processing, as lenses are detaped, cleaned, and coated in one smooth process. In addition to dual-coating technology, Velocity 2D also offers automatic coating height adjustment, spindle speed monitoring, and a variety of other unique process control features in order to effectively ensure proper coating on all lenses. 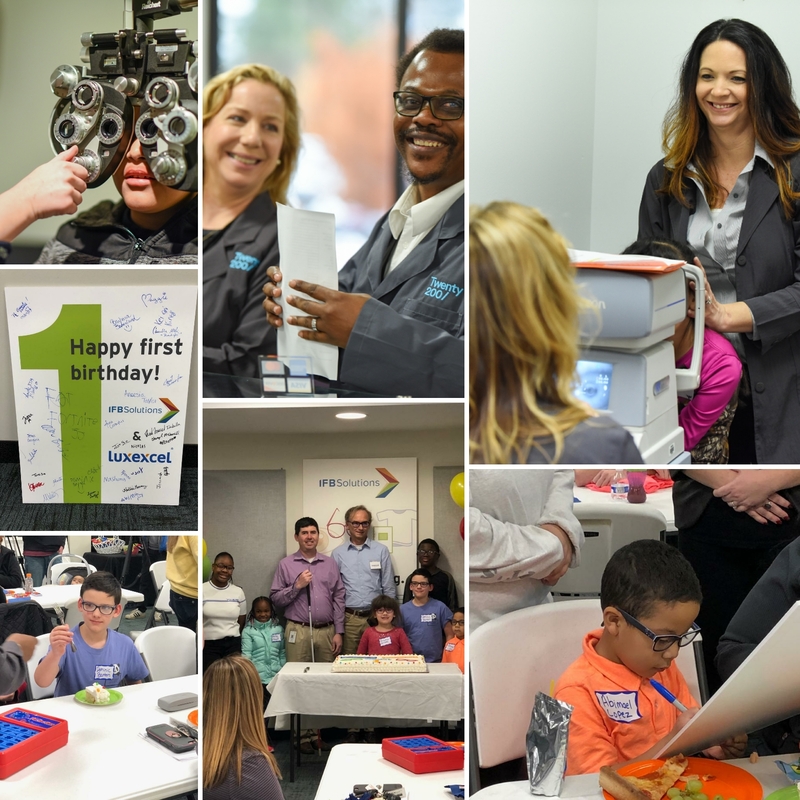 Luxexcel, developer of 3D lens print technology and IFB Solutions a North Carolina based nonprofit, celebrate one year of partnership. 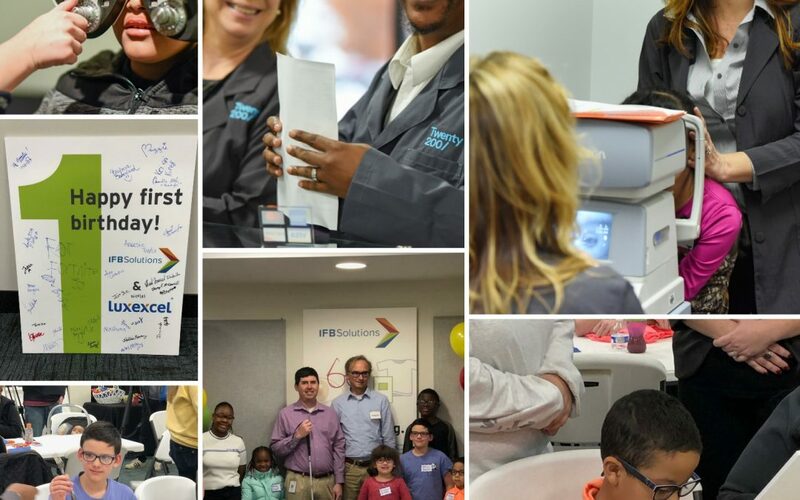 To mark the anniversary, nearly 20 local schoolchildren received a free pair of eyeglasses and a comprehensive eye exam. The eyeglasses featured lenses made with IFB’s 3D printer developed by Luxexcel. The 3D printer at IFB Solutions is the world’s first commercial 3D printer of ophthalmic lenses. For several of the children, this is their first pair of eyeglasses. According to Prevent Blindness America, one in four school-age children has vision problems that, if left untreated, can affect learning ability, personality, and adjustment in school. Providing eyeglasses to the school children is something both IFB Solutions and Luxexcel hope will help them in the classroom. “One of our biggest challenges in public education is meeting all the needs of children. Their medical, health and physical needs happen beyond the classroom, but those needs are critically important to a child’s educational success. That’s why we are so grateful to have community partners like IFB Solutions and Luxexcel. Their gift of eyeglasses gives these students the gift of vision, something we could never do alone. 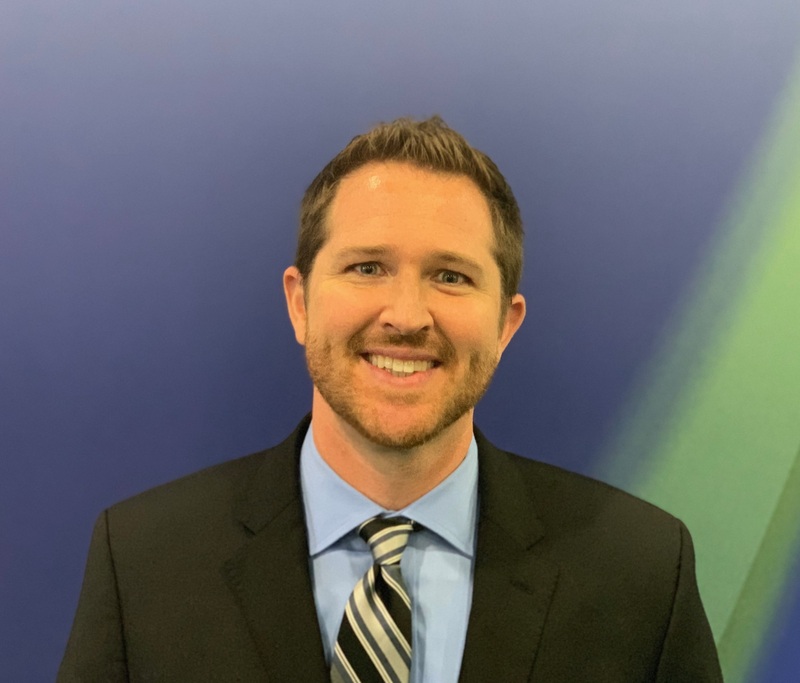 At school and at home, vision is a vital part of a child’s overall well-being,” said Michael Pesce, WS/FCS Director of Social Work. Over the past 12 months, 5000 lenses have been printed on several VisionPlatforms™ installed in the USA and Europe, to bring the technology to a level where commercial lenses are being shipped to customers every day. Guido Groet- Chief Commercial Officer, Luxexcel: “The cool technology of 3D printing is for everyone, especially for the next generation. It is great to enable the children to succeed in the classroom by providing eyeglasses together with IFB Solutions. A great way to improve lives and to celebrate our innovative partnership”.